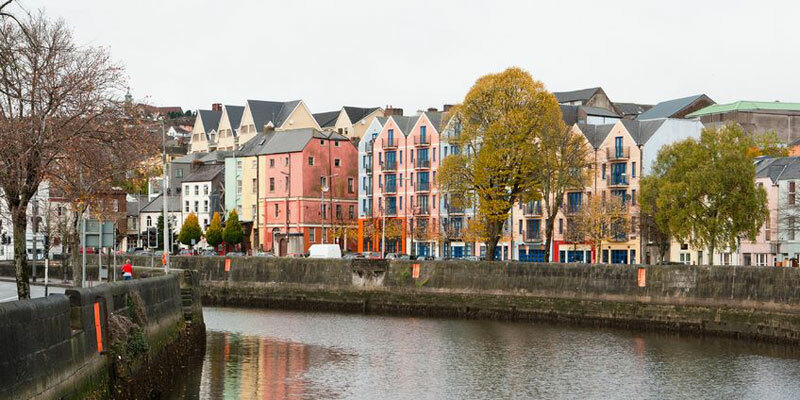 Within the county you can visit Blarney Castle where you can kiss the Blarney Stone, explore the Jameson Whiskey Distillery where you can sample some Irish Whiskey and do some shopping in Cork City centre. Why not ride Ireland's only cable car from the mainland to Dursey Island. Located at Ballaghboy on the tip of the Beara peninsula. The Beara peninsula offers lakes, mountains and valleys. Beara Way walking trail, also a popular cycle route is a great way to explore the peninsula. The county of Cork offers plenty of outdoor activities including horse riding, walking, cyclcing and watersports galore including sea kayaking, sailing and diving. The coast also has some of Europe's best whale watching. Acorn House Guesthouse B&B in County Cork. Bed and Breakfast in Cork, County Cork. 3 star Bed and Breakfast in Cork, Ireland. Acton Lodge B&B Cork. Bed and Breakfast in Cork, County Cork. 3 star Bed and Breakfast in Cork, Ireland.